Thank you for choosing Delectable Fruits! Fresh and bursting with flavor is what Delectable Fruits has to offer. 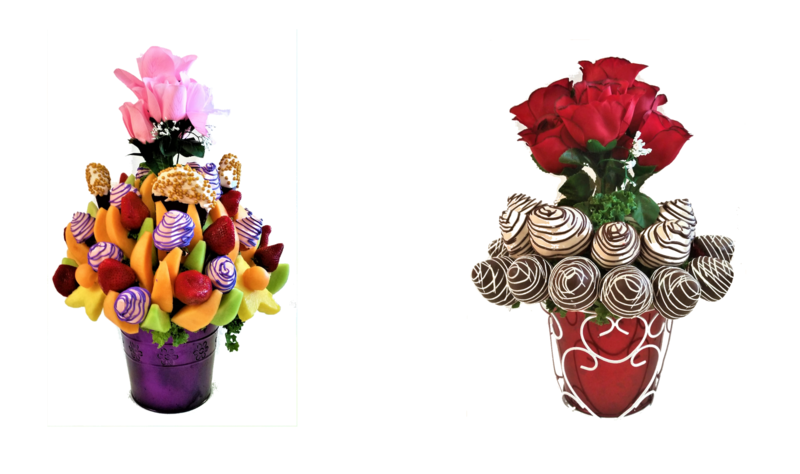 Serving the Hinesville, GA area we provide great tasting bouquets and boxes that are prepared fresh daily with the highest quality of ingredients. Treat yourself or that special someone with a delicious gift from our delectable menu. 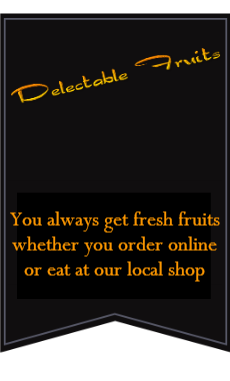 At Delectable Fruits, you are sure to enjoy the great taste, friendly service, and affordable prices. Delivery & Refund Policy: Our delivery Driver’s will attempt to deliver twice, after second attempt Customer or Recipient will be contacted to arrange a pick up time. Refunds will be performed if for some reason driver was unable to deliver due to mechanical problems, weather conditions or high volume of delivery’s, or couldn’t deliver between a reasonable time. 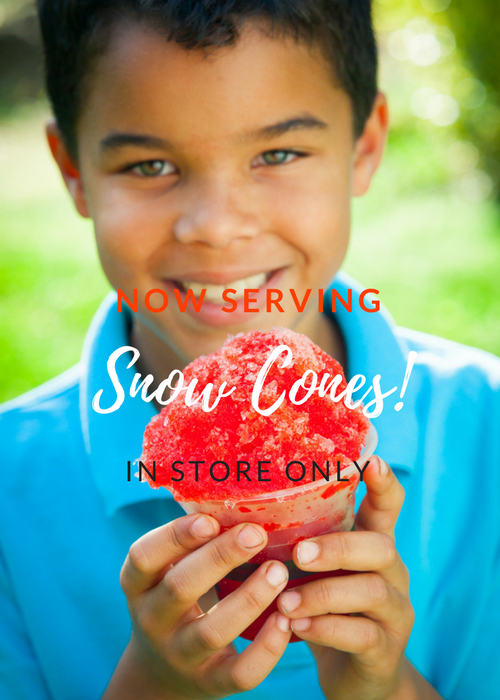 We will be delivering between the hours of 10:00 am – 6:00 pm, we will deliver until 9:00 pm on holiday’s. 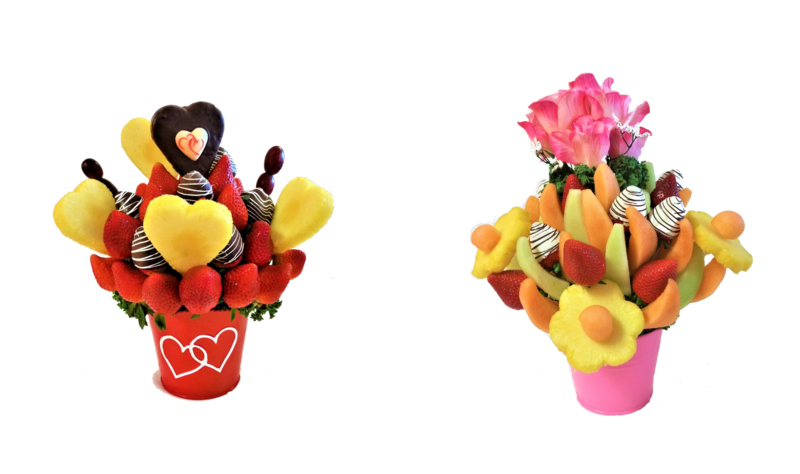 (Mother’s Day & Valentine’s Day) We do not guarantee delivery times during holidays, on Mother’s day and Valentine’s Day we will be only be making one delivery attempt, if not successful we will delivery the next business day or you can come by to our location to pick it up. Refunds will be granted before arrangement’s are sent out on delivery. We guarantee our product to be Fresh. Any questions feel free to contact Management. Thank you for allowing us to serve you & your loved ones. 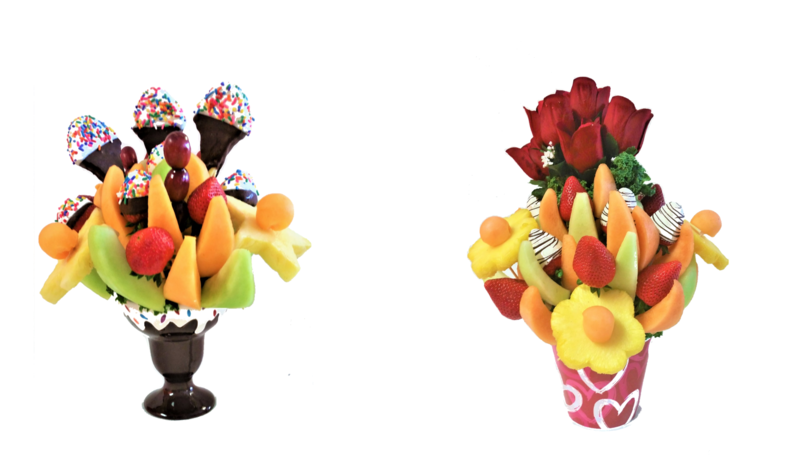 © 2019 Delectable Fruit Arrangements LLC. All Rights Reserved.